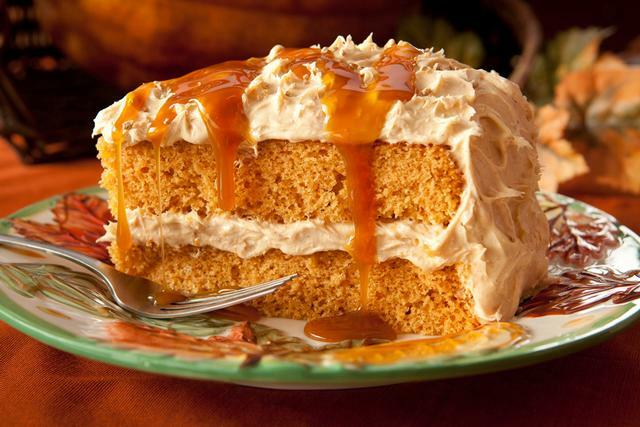 7 Delicious Pumpkin Recipes using our Wind & Willow Pumpkin Pie Mix! 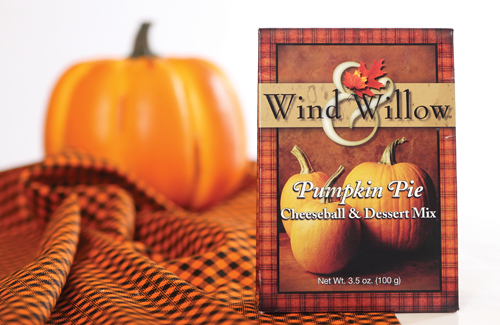 – Prairie Gardens Wind & Willow Pumpkin Pie Cheeseball and Dessert Mix. Preheat oven to 350 degrees. For the crust combine cake mix, melted butter and 1 egg. Press into a 9×13 pan. For the topping combine Cheeseball Mix (topping used later), cream cheese, 2 eggs and powdered sugar; mix until smooth. Pour mixture into pan on top of crust and sprinkle with topping. Bake for 40 minutes. Let cool before serving. Preheat oven to 400 degrees.. In a medium saucepan whisk together the Cheeseball Mix, cream, milk, sage, salt, pepper, and 1 Tbs butter (remainder used later). Cook over medium heat stirring frequently until sauce thickens. Stir in Parmesan and stir until melted. 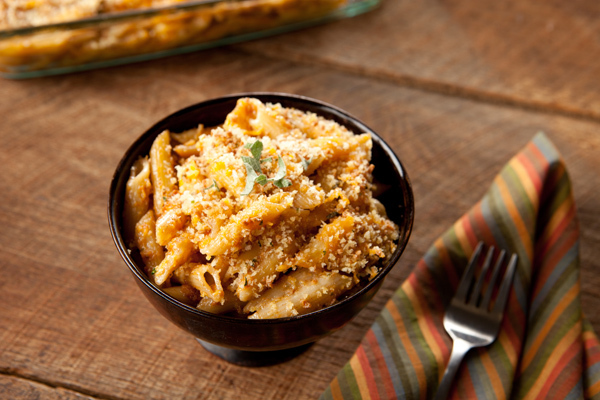 Pour mixture over pasta and add the cheddar cheese. 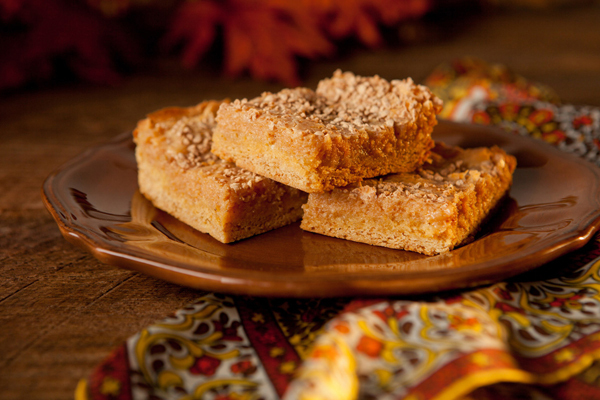 Stir until evenly distributed and pour into a greased 9×13″ baking dish. In a small saucepan melt remainder of butter. Stir in bread crumbs and Topping packet until well coated. Sprinkle bread crumb mixture over pasta. Bake for approximately 15 minutes or until cheese is bubbling and top is slightly browned. Preheat oven following quick bread package instructions. Mix as directed any quick bread or muffin mix (white, wheat, oatmeal, cranberry, etc). Stir in Pumpkin Pie Cheeseball Mix. Pour batter into loaf pan or muffin tin as directed. Sprinkle top with Graham Topping Mix. Bake as directed. Want even more recipes? 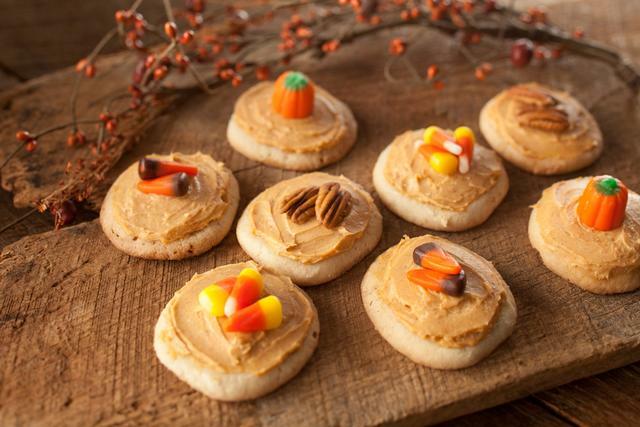 Click below to see what else you can whip up from Wind & Willow.